If your WhatsApp is not working right now, fret not. Don’t go reinstalling the app, or cursing your mobile network. 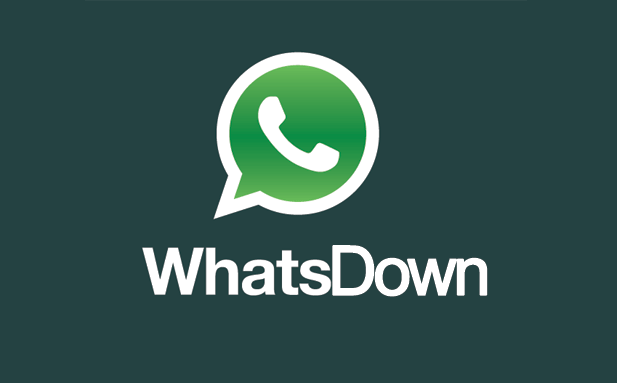 WhatsApp is down for all of us. Through the flurry of tweets and Facebook updates on the downtime, we can tell numerous countries are affected. It’s been down since about 5PM (GMT). Of course users of the app have been quick to pile the blame on the acquisition, and have been tweeting jokes about it being Facebook’s fault. Of-course this is not the case. It’s probably something seriously wrong with the WhatsApp servers and certainly nothing intentional by Facebook. Update: And it’s back! 6 hours later. It’s starting to make sense why Facebook was willing to part with $19bln. The whole world stopped just to complain today! Try downloading the APK to your phone and reinstalling it. Or downloading it on your phone and completing the set up using WiFi. It is still not able to send pictures. Only the text messaging is up! !